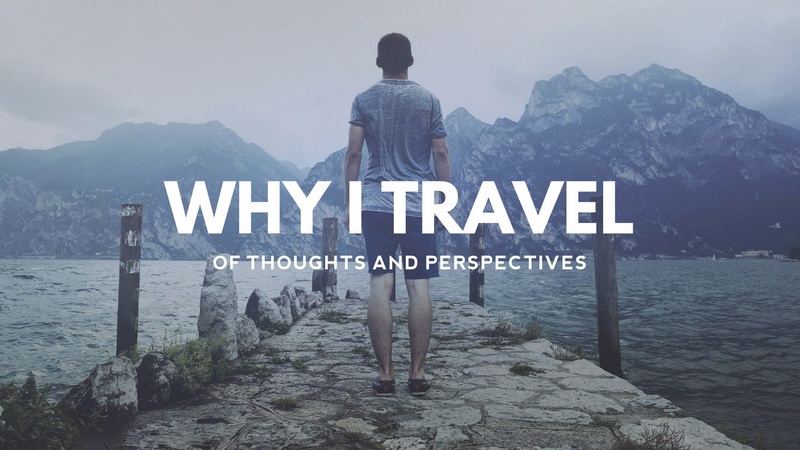 I settled in Tacloban City last March and since then, I have been searching for good places to eat and to stay in this quaint city of Eastern Visayas. Eight months after Super Typhoon Yolanda wreaked unimaginable havoc to this city, Tacloban is now officially back to business and it is slowly returning to its normal vibe, so to speak. There's this one particular restaurant in P. Gomez St. that really caught my attention. It was love at first sight. The weather was surprisingly cool when we visited Chew Love. During that time, a portion of Real Street was closed due to an ongoing parade. So, we walked several meters all the way to P. Gomez Street. You'll never get lost because Chew Love literally stood out from other nearby buildings. Its walls were painted light blue and fixtures were carefully placed making it impossible to miss out. The interior of the restaurant was beautiful and I immediately loved the vibe. 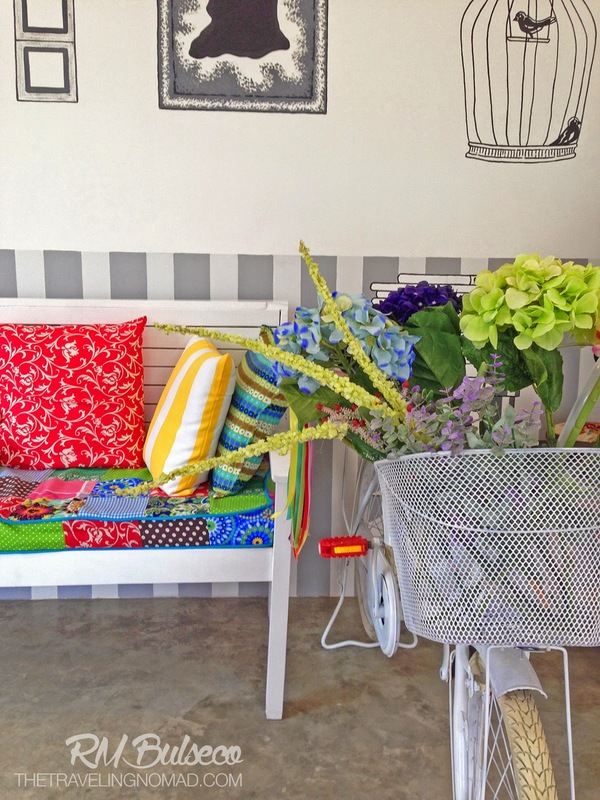 It reminded me of Davao's Sea Green Café and Lifestyle Shop. The restaurant itself exudes happiness, optimism, and vigor, all thanks to its lovely interior design. Check this out! Chew Love is a former silog-carwash place. Ms. Coke, who happens to blog at Tastes Like Coke, explained the concepts behind this one-of-a-kind restaurant. "I wanted to own a restaurant, a place where family and friends meet and have a good time", she quipped. "The decorations, the fixtures, and the interior design were all done by me. I'm a frustrated interior designer! ", the Physical Therapy graduate added. I can somehow relate to her story. When she was still in college, she chose a course far from her interests, but now she's living the dream - owning and managing her restaurant. As the cliché goes, dreams do come true if you believe in yourself. Most of Chew Love's specialties came from their ancestors, which were passed on from generations to generations. Not only that, food that are served were named creatively - Be Kare-ful With My Heart (Kare-Kare), Cheeky Feeling (Boneless Chicken Barbeque), Steak to One (Beef Burger Pattie with Rice), and Love at Pork Sight (Pork Liempo) to name a few. Witty puns, yummy food! So much win! 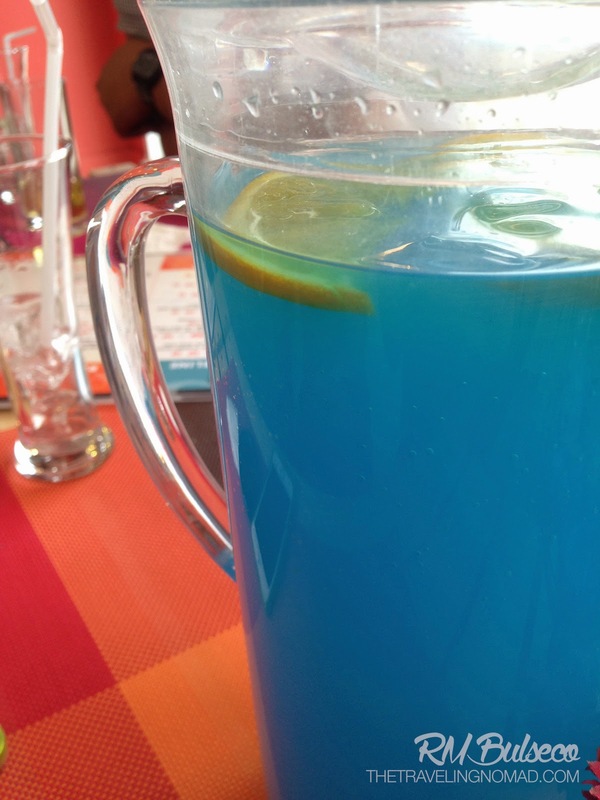 BLUER THAN BLUE (Pitcher; Php 110) A refreshing blue lemonade with mixes of fresh oranges would definitely NOT make you feel blue! CHEESY MAC LOVE (Php 140) Our very own verion of the classic soul food that is macaroni and cheese. Richness of red tomato + cheesy and creamy white sauce = best of both worlds! A feel good meal that has always been an all-time favorite. HUNGARIAN SPAG-HOTTIE (Php 145) We did some tweak to your favorite pasta. This is our spaghetti in sweet and spicy red sauce loaded with flavorful slices of hungarian sausages that will surely give you some fiery kicks. Served with garlic bread. A must-try! FRY ME TO THE MOON (Php 80) The good ol' french fries that we love! Need us to explain more? Nah, we don't think so. Flavor: plain, sour cream, cheese. KIM YAM PAO (Php 70) - A modified version of the good old Chinese Siopao that we have loved through the years. An old family recipe. Definitely a must-try! We definitely enjoyed our stay in Chew Love. And as for me, I'd definitely visit Chew Love one of these days to try other dishes. Yolanda may have destroyed properties and claimed numerous lives, but through selfless love, perseverance, and dedication, Tacloban City is slowly rising to become a better Tacloban. True enough, Chew Love is a living testament of resilience. Chew Love is located at Padre Gomez Street, Tacloban City. Opens from Mondays to Saturdays at 11:00AM to 8:00PM. Like them on Facebook for more updates!